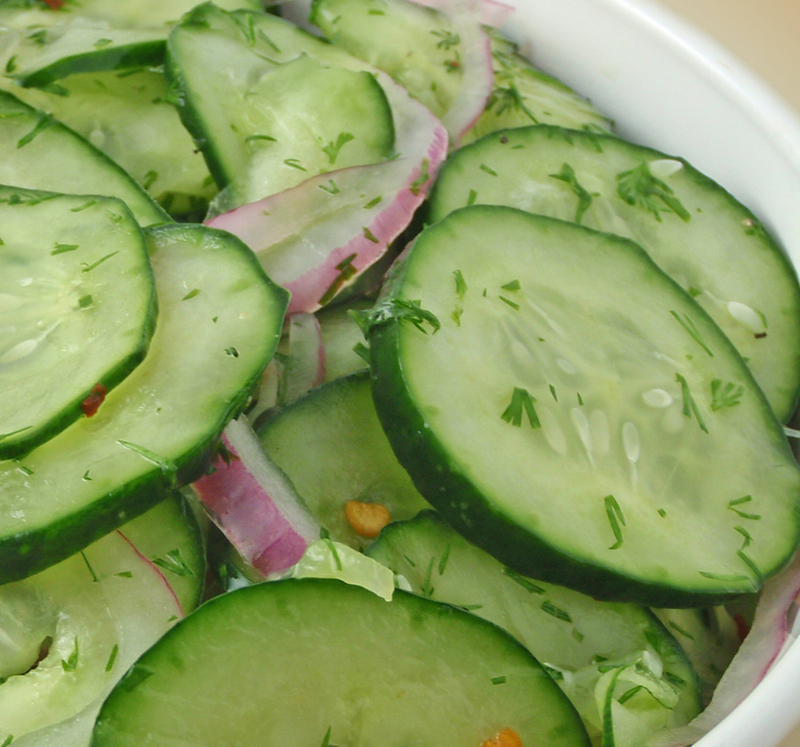 Mix the sliced cucumbers, chives, parsley, and shallots in a medium bowl. In another bowl, mix oil, lemon juice, salt, and pepper; set dressing aside. This entry was posted in Salad, Vegetables and tagged cucmbers, metabolic diet recipes, Metabolic Medical Center Recipes, metabolic recipes by foodies4mmc. Bookmark the permalink.